lil chung's lil adventures: Lately. 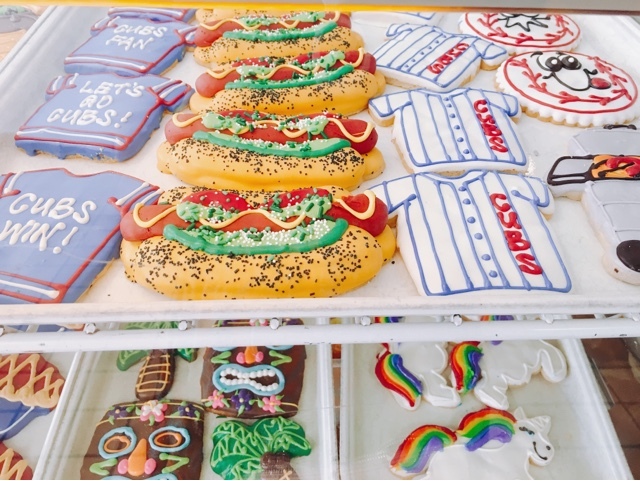 This summer in Chicago has been even more enjoyable than others in recent years since I have renewed my Cubs spirit and can watch all the games on tv here (I took their playoff loss in 2003 a little hard and have had a difficult time recovering all these years). 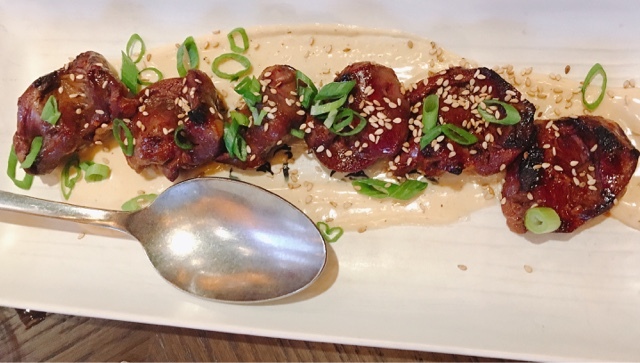 Duck Duck Goat Dim Sum: Top Chef winner Stephanie Izard opened her new Chinese concept restaurant earlier this year and it was fun to sample duck tongues, hearts and pig face in the form of dim sum. 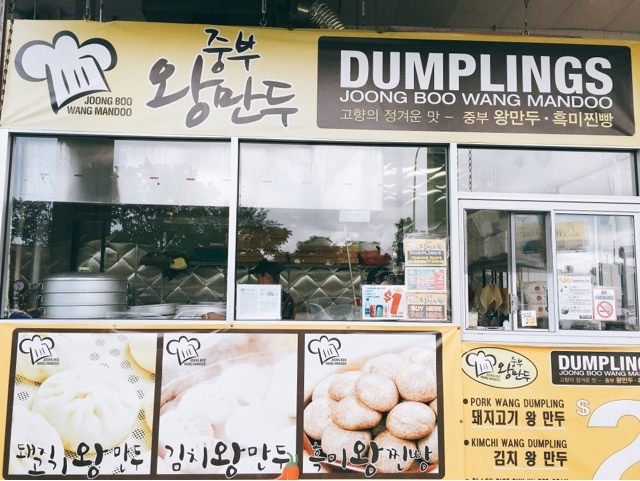 Wang Mandoo at Joong Boo Market's Dumpling Stand: After watching this episode of Dining on a Dime showcasing these softball-sized Korean dumplings, I knew I had to get my hands on some Wangs (wang in Korean means king and wang mandoo are similar to Chinese baos). 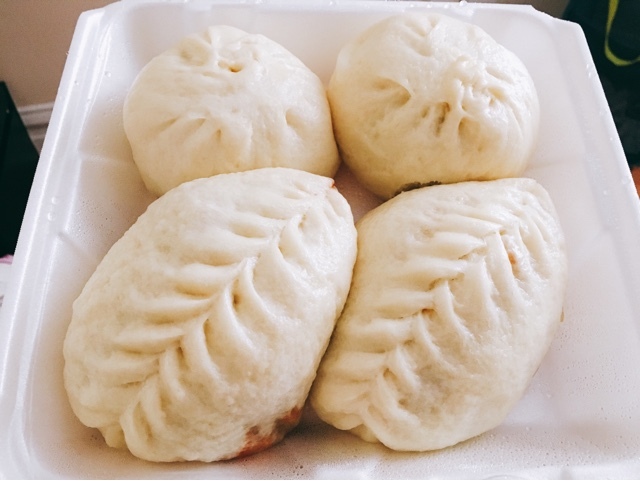 At $2 each, they were completely delicious and filling and far exceeded my expectations. 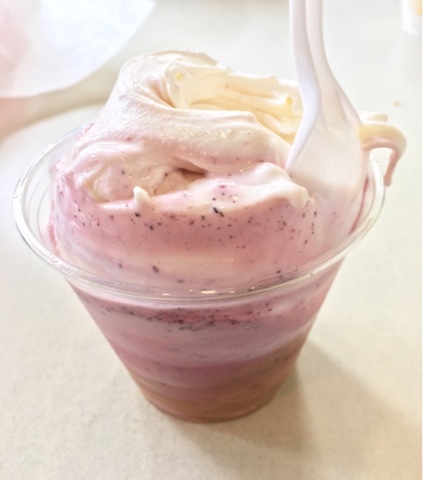 Frozen Custard at Scooter's: A reunion with my college friend Vinny plus a PB&J concrete custard made for a perfect treat on a hot, summer day. 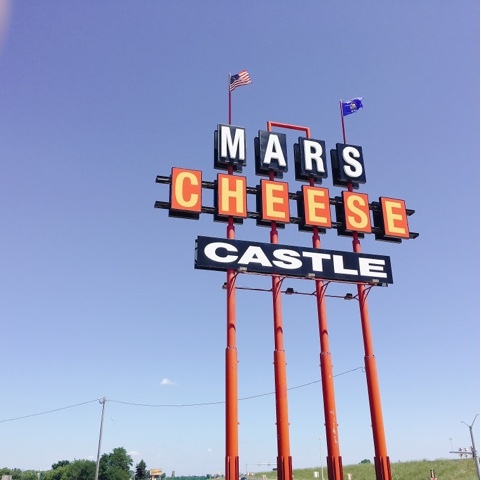 Mars Cheese Castle: Since the many family vacations up I-94 to Wisconsin decades ago, I have always been amused by the huge Mars Cheese Castle sign along the highway. My friend Jeannette and I were both intrigued and decided to stop by the castle to pique our curiosity. The castle is more spectacle than culinary haven. All the cheeses could be purchased at your local grocery store but there is a tavern and bakery inside the castle as well---which I didn't actually patronize. 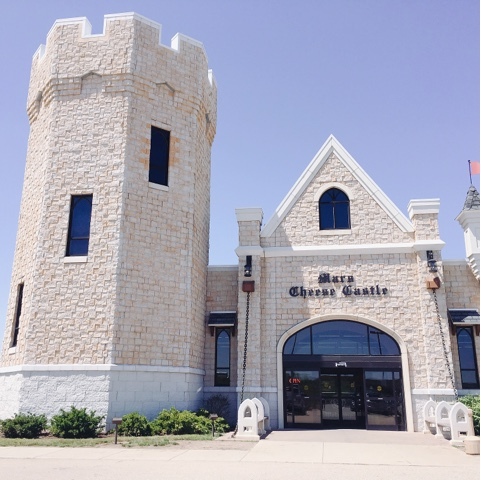 I'd say pass on the cheese castle unless you need to stretch your legs in the midst of a road trip.